One of the ultimate successes at a global sporting competition is to take home a gold medal. 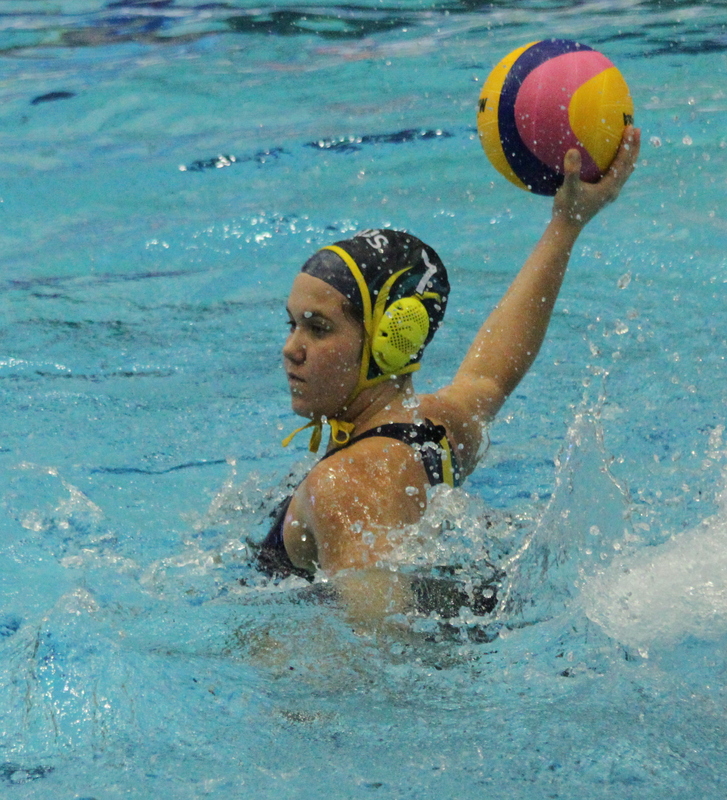 To do so by saving three Canadian penalty shots is a bonus, and if Lilian Hedges, the Australian women’s water polo goalkeeper, will remember one thing above all else, it will be those crucial moments in the shootout on the penultimate day of the 28th Summer Universiade. The Australian Uniroos never gave up despite the challenges tossed at them. The World Championships are fast approaching, which means that performances in the water at the Gwangju pool are all the more important heading into the final selection process. After a drawn first clash against the United States, two subsequent cracking victories was just the start the Uniroos needed. Having finished 6th in Kazan, the pathway in Gwangju looked stronger from the get go, and coach Eddie Denis agrees that a strong preparation had them in a position that would allow them to make the most of the pool stages. “We had the luxury of a couple of summer camps with most of the side as a unit. We spoke a lot about how we approach games, and difficulties and challenges along the way. I think this is the chance to deal with some of those. One of those senior players is captain Isobel Bishop. More than 100 games for the national team puts her experience at the top of the pile. Denis Bishop’s intimate knowledge of the game was a crucial element in “crunch” situations during the Universiade. The dynamic of water polo involves fast movement and tactical thinking from goal to goal. One of Australia’s biggest training aspects involved goal shooting in the summer camps, says Denis. While the extensive training was a benefactor, so was the tournament duration, running the entire length of the Universiade. The counter was the stifling conditions inside the Yeomju Water Polo stadium, but that was of little worry once the Australians passed the opening stages of the tournament. The sport first, distraction second mentality from Denis to ensure top results in the pool paid off splendidly. The semi-final against Russia proved the side had not only put in the hard yards, but had kept the intensity flowing throughout the tournament. “One of my main messages was we’re here to compete in every game and play water polo. It’s quite easy for a lot of the girls who haven’t been in a multisport environment and living in a village to get distracted. We talked about cutting away the distractions and focusing on the water polo. Audience attention in a demanding sport world, and retention of engagement and players is critical for water polo as it continues to grow. The women’s performances and recognition not only in Gwangju but also back home sets them in good stead for the current World Championships being held in Kazan, Russia. For the men’s side, a promising start at Gwangju faded slightly, coming up against powerful opposition. With Rio 2016 fast approaching, the Universiade was a major chance for players to press their name further and vie for a spot on the team. Denis’ connection extends far beyond that of the coach at Gwangju, having intimate insights into teams on the world stage. As the Australians push for further glory in the next 12 months, the efforts and just rewards, especially from the women’s team in Gwangju, will sit in both the hallmarks of Water Polo Australia and Universiade history.